I saw these little flower pots and I knew the shape was perfect for the modern deco labels framelit. 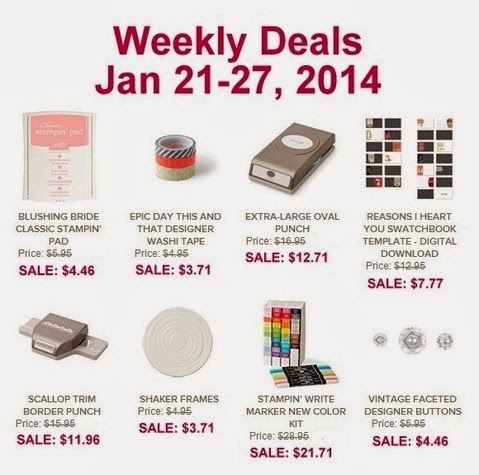 Better yet, I could use the Sale-a-bration (starts today!!) You're Lovely stamp set to decorate the top. I took the cardboard wrapper off and traced it on a piece from the Retro Fresh Designer Series Paper and reassemble for a few appreciation gifts for some of my stamping friends. When I sat down to stamp this afternoon, I decided I would look for a color or sketch challenge to get me out of my box. This Freshly Made 120 sketch was perfect! I had already gone through and pulled out the stamp sets I thought I could use for a valentine card. This stamp comes from Cycle Celebration which is primarily a birthday set. But I knew as soon as I saw this sketch that the soda bottle was a great image for the center of the banner. I posted on December 26 a sneak peek of a card I was working on for a demonstrator. Here's the final product. If you stamp at my house, you just might be making one for yourself soon! Sale-a-bration starts Tuesday! I have been using the You're Lovely stamp set a lot - one of my favorite sets! Using a blender pen to color the flowers makes this a set with endless possibilities. I also use the Arrows Textured Impressions Embossing Folder from the occasions catalog to add some texture and interest to this card. I've been playing with my new Sale-a-bration stamp sets. This card went together quickly using my See Ya Later stamp set and Decorative Dots embossing folder. This may be the first time in my 20 years of teaching that my Valentines are done before February 13! 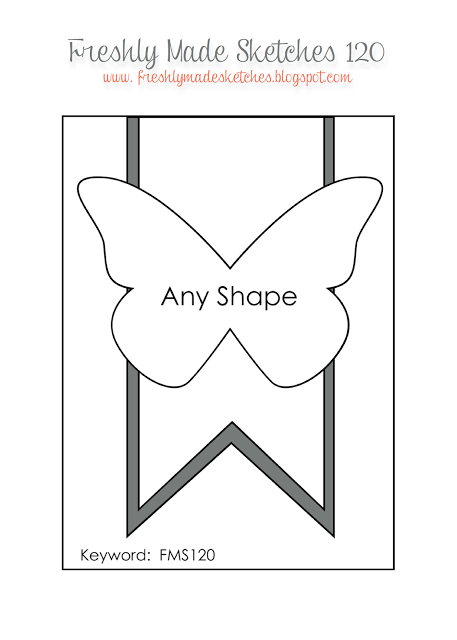 I bought the kits from Stampin' Up! for the monsters, and then I decided to go ahead and make them into a bigger card. First graders are always so surprised when they find a card from me in their bags, so I thought I would make this one hard to miss! I'm having fun playing around with the You're Lovely stamp set from the new Sale-a-bration catalog. I had to break out my blender pens for this one, and I think the Raspberry Ripple and Primrose Petal combination is nice and subtle which makes this card appropriate for almost any occasion. Also the fact that it leaves room for a greeting of your choice, makes this a very versatile set. You can never have too much happy! 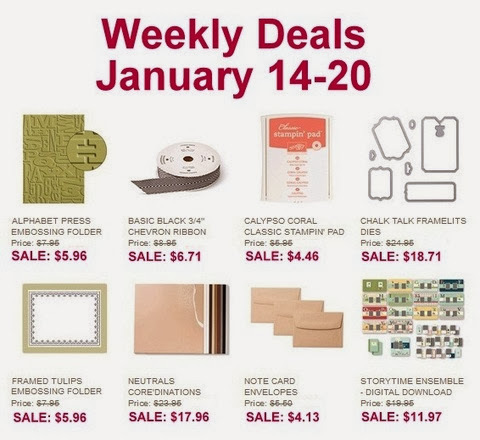 Especially when it comes to Sale-a-bration - starting January 28! I was inspired by the colors in the Fresh Prints Designer Series Paper Pack in the current Occasions catalog. But those Sale-a-bration banners from the Banner Blast set are just about as happy looking as you can get. 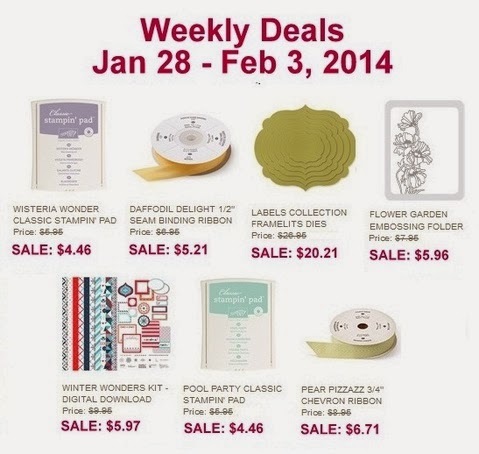 I also used the Sale-a-bration banner punch and the new Scallop Tag Topper punch from the Occasions catalog. And I snuck in one more new product - the Arrows Textured Impressions Embossing Folder. I think this is one of my favorite cards I've made in awhile! This card was cased from a convention swap I received from Leigh Amburgey. I loved the card she did, but I changed the colors and used a stamp from my new Peachy Keen stamp set. Congratulations to Deana! Her name was randomly drawn from the names of the people who left comments for me in the last couple of weeks to win some blog candy. She will win a stack of goodies that I will be shipping to her soon! Thanks to everyone for your nice comments - so fun for me to read! One of the first sets I needed from the new Occasions catalog was Peachy Keen, and that Hello Friend was one of the reasons I liked it so much. I made a quick card with a couple of the stamps, and here's a sneak peek at the Sale-a-bration embossing folder. I like to listen when people are looking through the catalog for the first time and I have heard a lot of people comment when they get to the Decorative Dots embossing folder. So based on my informal survey, I think it's going to be a popular one! Oh and did you notice that awesome tag shape? 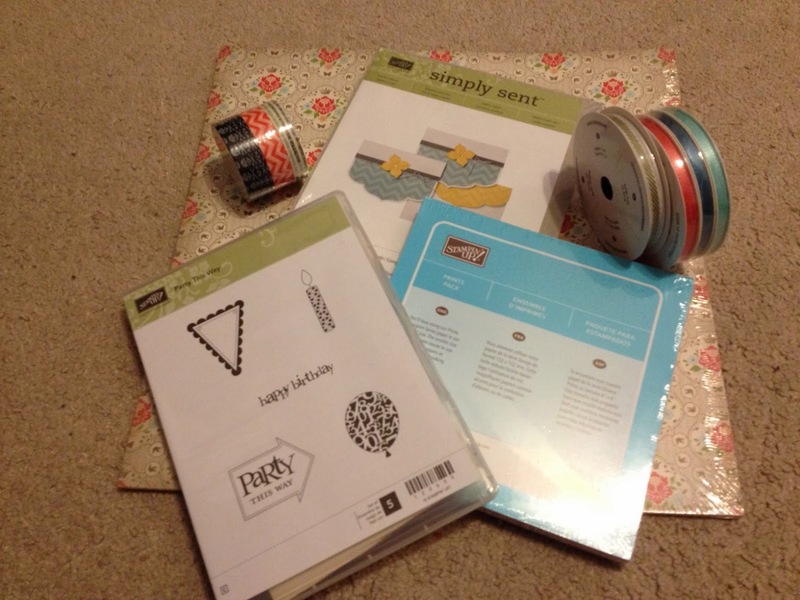 It's also in the Occasions catalog - the Scalloped Tag Topper Punch. I rang in the new year in Florida with a friend who has just recently moved there. We had a nice visit, but I left to come home to Central Illinois for the snow and record breaking cold. Hum, walking the beach or shoveling snow?!? I've done both in the last few days, and I have looked at tickets already for a return trip! 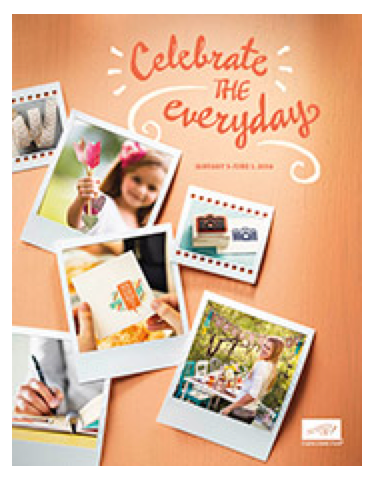 In the meantime, a new Occasions catalog came out. I had pre-ordered a number of things and have been playing with them, but now you can order them too! If you don't have a demonstrator, I would be happy to send you a catalog, and if I am your demonstrator and you didn't get one, please let me know! To celebrate my blog getting 30,000 hits, I am giving some Stampin' Up goodies away to one random reader. All you have to do is comment on any blog post sometime between now and January 10 to be entered. I will select one comment randomly to choose the winner. Thanks for continuing to visit! I just love Pinterest, and it's always fun to see that something from my blog has been pinned by someone else. I am re-sharing this post because it has been one of my most popular. My creative friend, Rae Anne, made it at one of our scrapbook clubs. Click here for more details.